Psalm 81:1-2 and Trees Along the Rainbow Falls Trail, Great Smoky Mountains National Park, Tennessee. 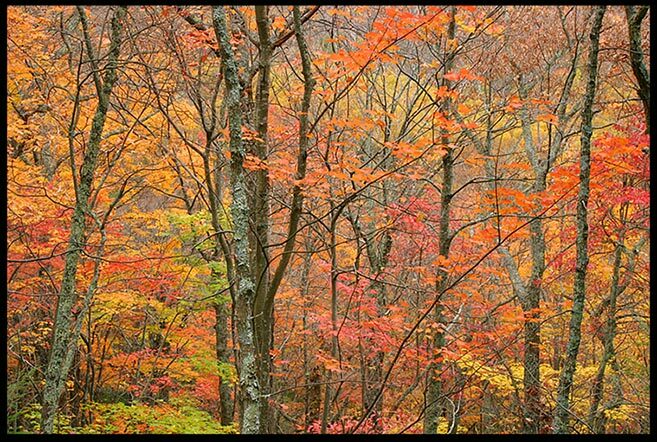 The fall colors sing praises to our God. Raise to God a song and sing with the trees. Give glory to God! I hope you can get out this weekend and joy the fall colors. Sing praises to the Lord and read all of Psalm 81.